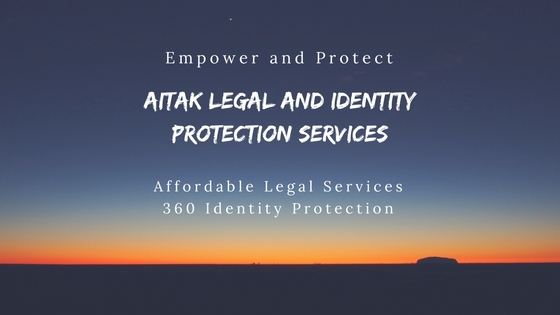 AitaK Solutions is always looking for services to empower and protect businesses and families. The research brought Katia in connection with an amazing company founded in 1972 to offer legal services as an insurance and identity protection at a 360 degrees level. Smart, simple legal coverage and identity protection start here. Access to the services is for the entire family and business as easy as an APP on your phone. Affordable legal services with unlimited phone consultation are the power of the group purchase, having law firms at the service of the entire organization in all the United States and in Canada. 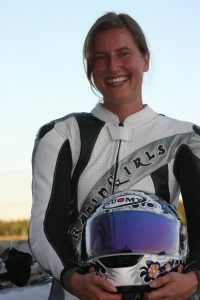 See details for each state and province for pricing and coverage. Home-based business opportunity with a one-time lifetime fee that will enable you to become an associate. Access to resources and group support to grow your own business. Click here for more details. Contact us for any further question or for details.